Mon - Fri: 7:00A.M.- 6:00P.M. No one is going to tell you that building a pool or hot tub is inexpensive or simple, because it is not either. Your yard will be torn up, it will be noisy during construction and it a very large financial investment into you home. 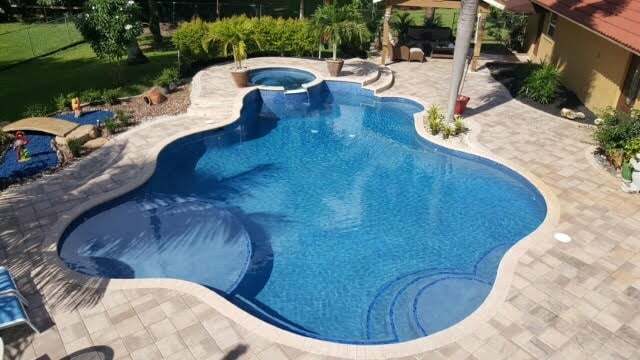 Therefore, you need to work with a pool builder that you can trust to make you visions come to life. There are many unique challenges that southern California pool builders face like small yards and the drastically different soils located across the IE. Access to many backyards is limited making it difficult to get in with the excavation equipment needed to dig your pool. But an experienced pool builder will have ways to excavate almost any yard no matter how small. Call us today for a no obligation and no pressure consultation with one of our highly qualified Inland Empire pool builders. They will discuss all your options and answer any questions you might have about building your new swimming pool. 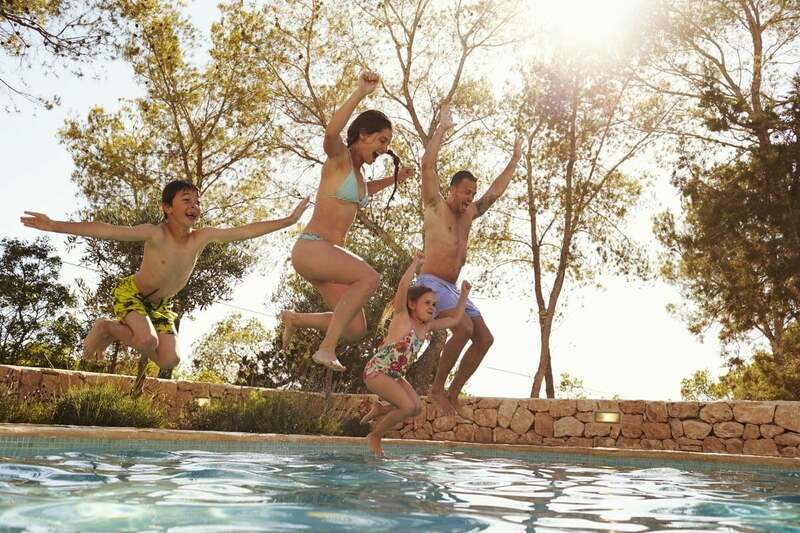 If you are considering a new pool, you owe it to your self to talk with one of our friendly sales staff about what it will take to get the pool and hot tub of your dreams. There are many finance options available to homeowners to assist with the financing of a new pool. With interest rates steadily increasing and your kids growing up just as quickly. There is no better time than today to get started. The pool looks beautiful and my family spends almost every weekend swimming and cooking out by the pool. 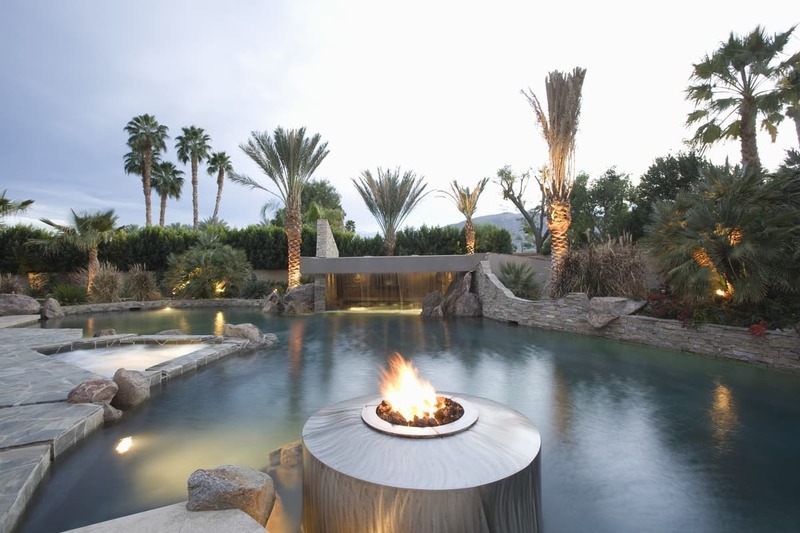 Inland Empire Pool Builders made the process easy and were a pleasure to work with. We bought or first home in 2017. Unfortunately, our yard was not very big and we didn't think that we could even build one. We called Empire Pool Builders and they set us up with the perfect pool builder. The process was so easy and we got the backyard we were dreaming of. Thank you! I downsized after retirement and had a really small backyard in my retirement home. I love to garden and did not want to lose my entire yard. 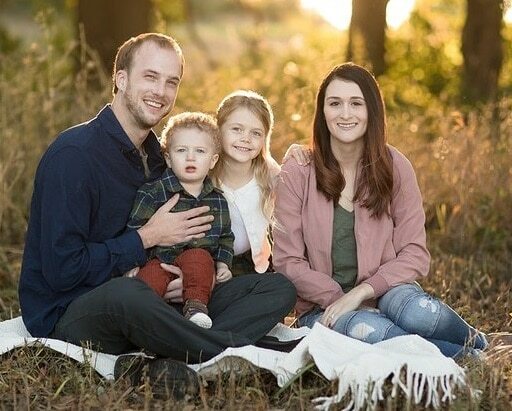 The guys at Inland Empire Pool Builders connected me with the perfect builder for my situation. I got my pool and kept my gardens. I absolutely love the pool that was designed and built for me.